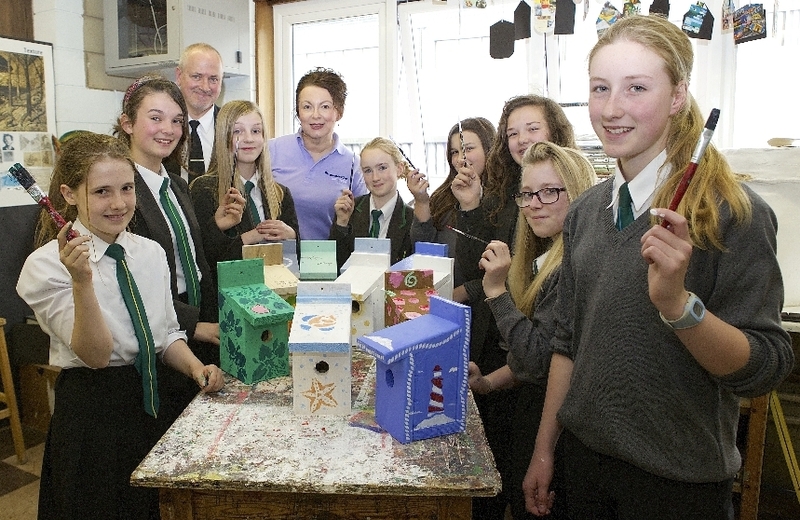 Art students from Medina College have applied their creativity to paint eleven chic bird boxes for the local community as part of Riverfest, being held on Saturday 17 May in Newport. Visitors to the stand will also be invited to try their luck on the chocolate tombola and hamper raffle; children can have their hair braided and face painted too. There’ll also be plenty of information about The Co-operative Funeralcare’s community activities and fundraising for local good causes on the Island.